The El Paso Chihuahuas put the tying run on base in the bottom of the ninth inning Monday but lost to the Las Vegas Aviators 10-9. Las Vegas won four of the five games in the season-opening series. El Paso starter Dillon Overton was thrown out of the game in the top of the second inning after Mark Payton's home run to center field. It was El Paso's first ejection of 2019. 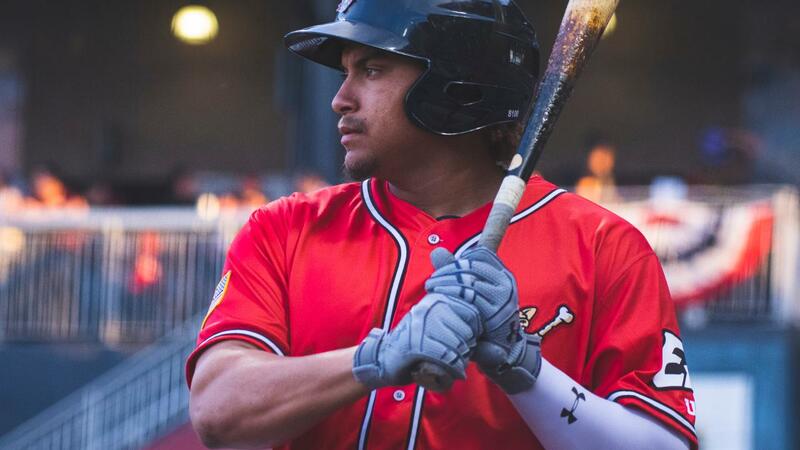 Josh Naylor went 3-for-6 with two doubles and two RBIs in the loss. Naylor has three extra-base hits in his last seven at-bats. The Chihuahuas and Aviators combined to hit 19 home runs in the five-game series. Six of the eight Pacific Coast League games Monday were settled by one run. Next Game: Tuesday, 7:05 pm at Cheney Stadium. El Paso LHP Jerry Keel (0-0, 5.79) vs. Tacoma RHP Erik Swanson (0-0, 0.00). The game will air on 600 ESPN El Paso and www.epchihuahuas.com.